No matter where you are, security and high interest rates are assured by Union Bank’s world of NRI services. Union Bank has a variety of products for your needs. Enjoy convenient, fast, efficient and customised services designed for the international Indian. Union Bank of India can assist with Portfolio Management for your investments in the stock market in India. 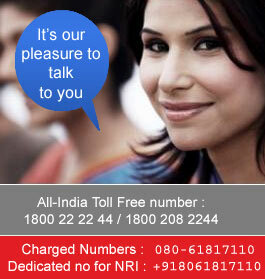 "No mater where you are, security and high interest rates are assured by Union Bank’s world of NRI services. Union Bank has a variety of products for your needs. Enjoy convenient, fast, efficient and customised services designed for the international Indian We have specialized branches to cater to NRIs. 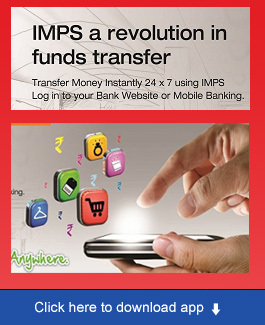 We also offer speedy and easy remittances, Internet Banking, international debit/credit cards, home loans, special deposit schemes, and even an online donation facility." "Home Loans are in great demand by the NRI community and we offer a specially scheme called Union Paradise. Besides this many ongoing businesses in India are given assistance by the Bank, where there is an NRI member while the operation is run by resident members. Agricultural operations are also supported in this mode."